I love warm & fun holiday drinks. How about you? 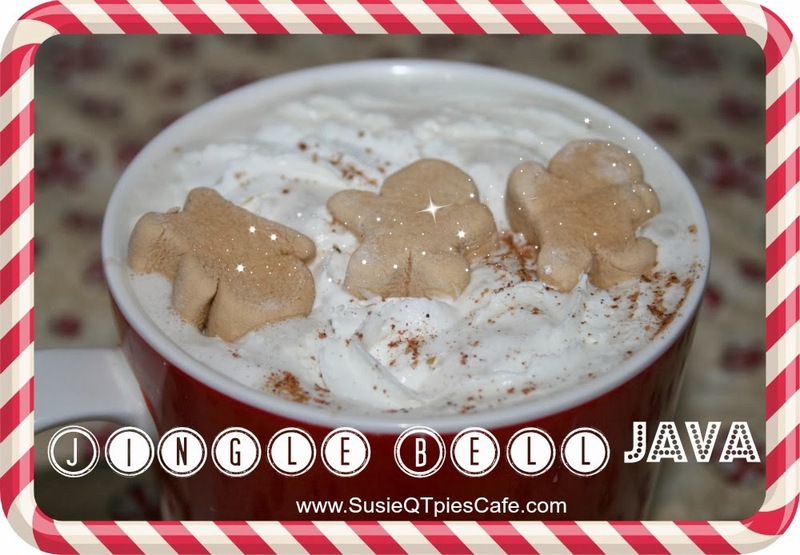 When I host my Christmas open house I always serve my creamy hot cocoa, Christmas wassail and holiday coffee. 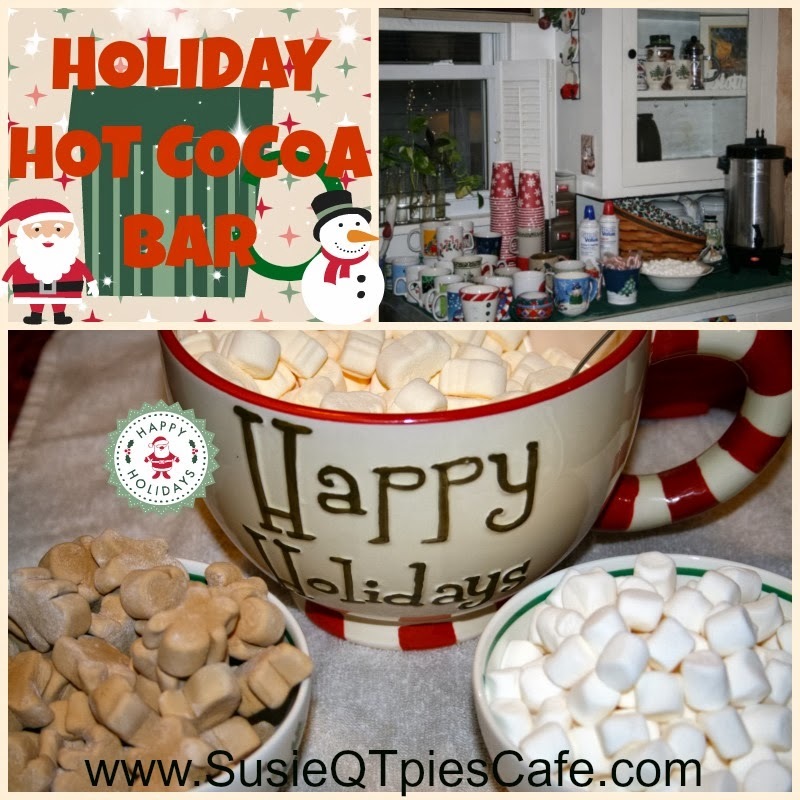 I have an entire drink bar which includes a variety of marshmallows, peppermint sticks, chocolate chips, whipped cream and other stir ins for the holiday drinks. This year I'm going to mix up the drink bar and add a little more variety. If you have any suggestions let me know! This post is part of the 30 Days of Christmas Goodies. Check out the other cookies, snacks and holiday drink recipes below. This mix also looks nice layered in a jar and makes the perfect gift. I will be doing these this year for my chocolate coffee loving friends! To serve, add 3 tablespoons to a mug and add boiling water to fill. You need real coffee cups. We only put out holiday mugs. I do have to go cups available. Marshmallows of different shapes and flavors.